Saving our customers money without sacrificing quality is our daily practice. We attempt to repair the problem for a lesser amount of money before encouraging a total restoration. Unless a full restoration is requested or approved when needed, we regularly attempt a more economical repair of our customers clocks. A history of your clock will be available at your request with a clock repair. 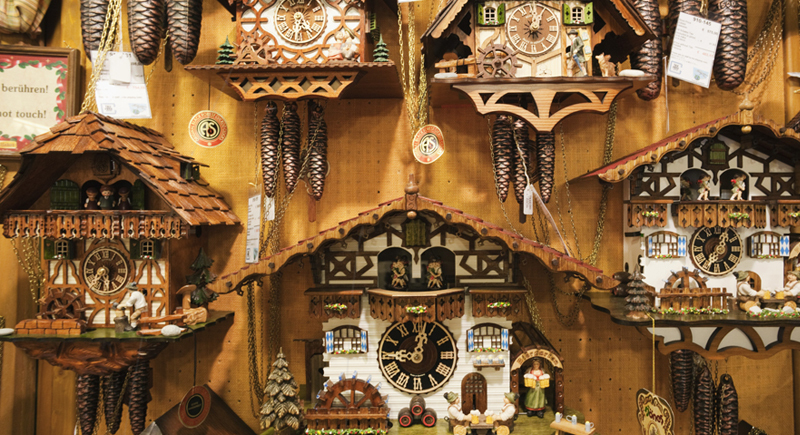 We repair and restore antique, old, and new clocks of most all descriptions; including but not limited to Cuckoo, Kitchen, Mantle, Wall, Shelf, Grandfather and Atmos clocks. We repair and restore the dials on Grandfather clocks. We are also able to re-silver, re-pladte, or replace the dials as needed. We provide house call and delivery service where it is not practical for the customer to convey the clock. House call service is available throughout Missouri, Southern Illinois, and other areas as by special arangement. This is for Grandfather clocks and clocks too large to ship or convey. We also have a pick up for those that may not have the means to deliver smaller clocks to our location. Repairs are accepted from all of the 48 contiguous states. If you're moving out or moving in, we will pack and/or set-up your clocks for you. Or if you prefer, we can talk you through packing your own clock the correct way. 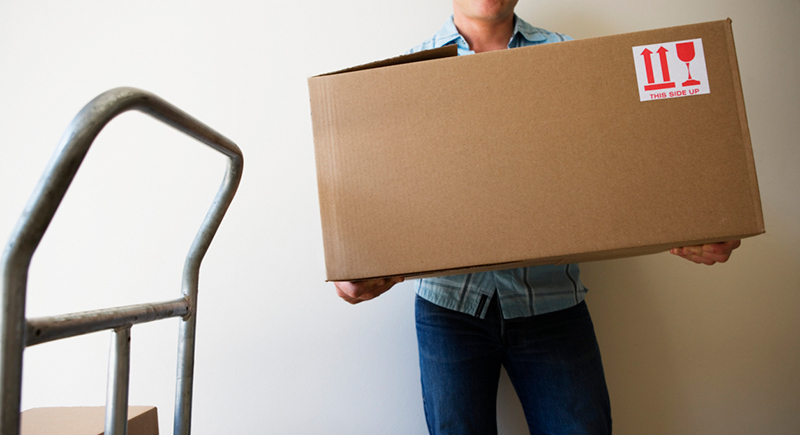 We also provide service for and offer independent opinion services for the insurance, moving, and packing industries. Packing clocks for all customers, set-up upon delivery and move in. Estimates are given after our examination of the clocks. A general outline of probable expense is attempted with every repair. If an item will need extensive repairs after attempting lesser stages of repairs, only the amount of money stated for each step will be due in the case the customer decides to cease any further work. Any costs for shipping and handling to us for examination and/or repairs of any items, as well as shipping back to the customer, is the responsibility of the customer and are not included in the repair costs. However, they will be added on including any and all other costs, insurance, packing, etc. A list of all work performed will be listed on all repairs. Estimates do not limit the possibility that unseen costs could arise as repairs advance. Warranties and/or limited warranties are given for the actual work, certain restrictions and exclusions apply. Payment for services can be made by cash, check, or most credit cards. If paying by check, a 2-week hold prior to release of items will be enforced. For outside of the St. Louis, MO area: a 21-day hold prior to release of items will be enforced.